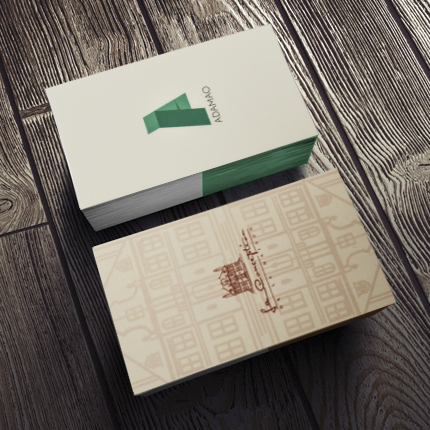 Categories: All Products, BEST SELLERS, Large Format Printing, Marketing Materials. 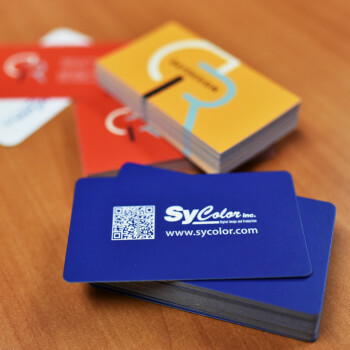 Business cards use the CMYK four-color printing process on one or two sides, and offered in a variety of premium card stocks. 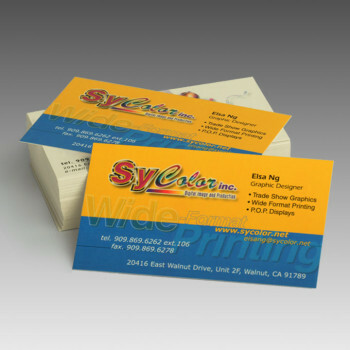 You will be impressed with the lasting impression these cards generate. One side with a UV glossy coat (offset-uv printing). The coat is applied just like another ink using an additional unit on a sheetfed press. This creates additional design potential. UV Coating is not to be confused with coated stock, which has a gloss or semi-gloss finish that is applied before printing.